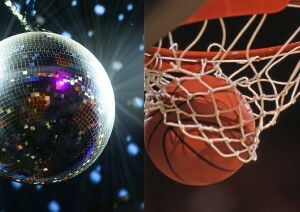 From basketballs to glitter balls! We’ve been rushed off our little feet enjoying the “summer” holidays, and getting back into the school routine. Right now the kids are enjoying a long weekend, we’ve been out to play basketball, painted fridge magnets and they are currently having a wee disco!